By carefully considering pertinent employment laws, salon owners can avoid becoming targets for employment lawsuits. Recently, salon owners have ended up in court over disputes about wages, hours, and employee pay. Even small salons are finding themselves on the wrong end of major lawsuits. Just last summer in Northern California, a small salon chain paid $750,000 to settle a class-action lawsuit. Sometimes this can happen because owners accidentally cut corners. By carefully considering pertinent employment laws, salon owners can avoid becoming targets for employment lawsuits. Rather than becoming the next big news, salon owners can take a few basic steps to help avoid common legal pitfalls that might otherwise result in lawsuits. 1. Be careful when treating workers as “independent contractors.” Perhaps the most common major mistake an employer can make is misclassifying workers as independent contractors, rather than employees. The main factor is control. Do technicians work in your salon and use your equipment, such as chairs, tables, spa chairs, or rooms? Do you set your technicians’ work schedules? Do you decide what the customer will pay for a given service? If so, chances are, the law will probably treat your workers as employees, not independent contractors who are running their own business. While commission-based pay can be more profitable, putting technicians on payroll may better avoid unwanted litigation where there is room to debate the proper status of your workers. 2. Encourage open lines of communication. Communicate regularly with your salon staff. Open conversations can be the best way to work through challenging situations. 3. Avoid paying cash wages. While salons often operate in cash, paying workers with cash makes it harder to document the hours worked. 4. Pay close attention to work conditions. Salons need to offer a quality environment not just for their customers, but for their employees too. Be sure you have an area for breaks and lunch. Allow employees enough time to take proper rest breaks and a duty-free meal period. 5. Pay at least an hourly minimum wage. Each state has different minimum wage requirements and guidelines for calculating the minimum wage for employees who receive tips. For example, federal law allows employers to deduct a maximum of $5.12 an hour if an employee receives tips. But other states (such as California) do not allow for any tip credit and require employers to pay workers the full state minimum wage before tips. Familiarize yourself with your state minimum wages and other guidelines. 6. Observe overtime rules in your state. Typically, any hours worked after an eight-hour day is overtime and will require overtime pay at time-and-a-half. Keep schedules under eight hours daily to avoid overtime. 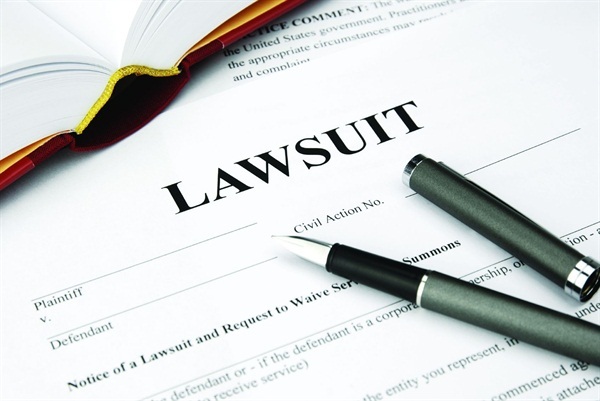 Advance planning and possibly tweaking your salon’s business model could help prevent employment lawsuits. In the employment law context, an ounce of prevention is often worth several pounds of cure. 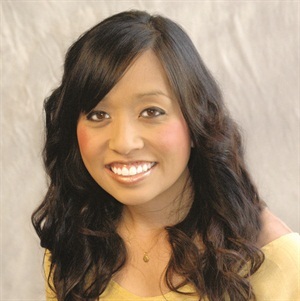 Erin Mindoro is an attorney with the Berger Kahn law firm’s Irvine, Calif., office. She received her J.D. and M.B.A. degrees from the State University of New York Buffalo. Her practice focuses on employment law.